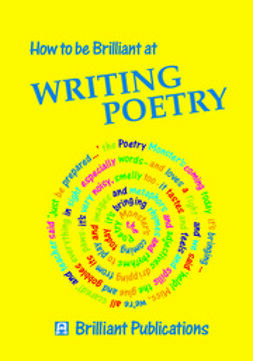 An innovative introduction to writing poetry designed for students of creative writing and budding poets alike. Challenges the reader’s sense of what is possible in a poem. Traces the history and highlights the potential of poetry. Focuses on the fundamental principles of poetic construction, such as: Who is speaking? Who are they speaking to? Why does their speaking take this form? Considers both experimental and mainstream approaches to contemporary poetry. 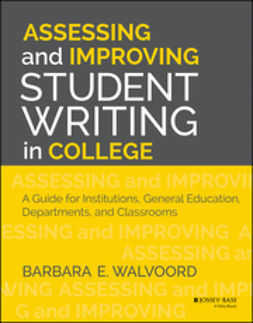 Consists of fourteen chapters, making it suitable for use over one semester. 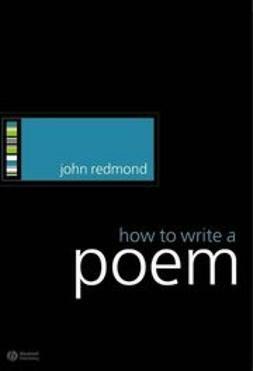 Encourages readers to experiment with their poetry.